Oneohtrix Point Never is the recording name of Brooklyn-based experimental musician Daniel Lopatin. Lopatin's music, often characterised as drone or ambient music, is composed and performed primarily on vintage synthesizers, and has been described as "gentle eddies of sound", and "like a cracked mirror refracting the sounds of the past". Lopatin is a first-generation American, the son of immigrants from the former Soviet Union. Lopatin's 2010 album Returnal, released by Editions Mego in June, was placed at number 20 on Pitchfork Media's "The Top 50 Albums of 2010" list. 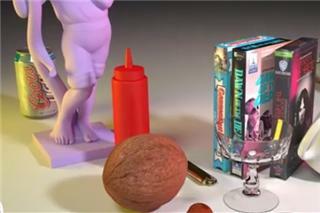 Lopatin was chosen by Animal Collective to perform at the All Tomorrow's Parties festival that it curated in May 2011. Lopatin graduated from Hampshire College, where he worked with Christoph Cox and Daniel Warner, and earned a masters degree in library and information science from Pratt Institute. 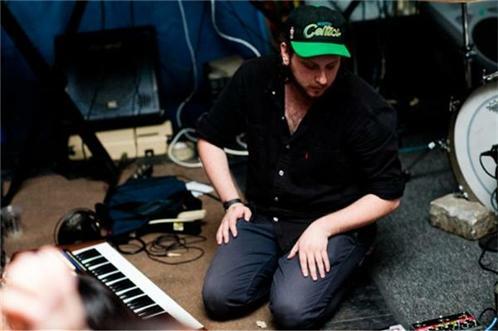 Lopatin is also a member of the electronic group Ford & Lopatin with Joel Ford, with whom he also runs the record label Software. In 2013, Lopatin signed with Warp Records. His label debut, R Plus Seven, is due September 30, 2013.